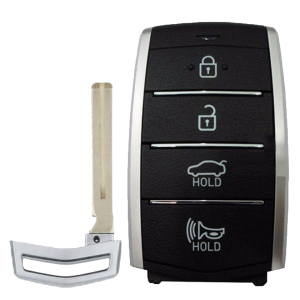 Unlock It For Me can cut and program transponder keys & remotes to many different types of vehicles using state of the art tools and software, at a fraction of the dealership price. Even better, there is no need for costly towing to the dealership. We come to you and get the job done right! Car keys can be expensive but they don't have to be. Unlock It For Me welcomes customers who want to provide their own parts. If you recently bought a key on eBay and are looking for a locksmith to program that key for you, give us a call! Please note: we are only able to offer a warranty on parts that we sell to you. Parts sold by Unlock it For Me come with a 30 Day Warranty. Need a Key? Give us a call! We cut and program transponder keys. We also program proximity and smart keys! Let us know what type of car you have requiring key programming. Our locksmiths cut and program car keys for most makes and models. Additionally, we're able to program many so-called “Dealer Only Car Keys”. If we cannot help you with your car keys we won’t waste your time! Many of your needs are evaluated over the phone. If we cannot assist, we will refer you to a local company who can further assist you. We are a member of the Alabama Locksmith Association, so if we can't get the job done, we know a good locksmith in Alabama that can! 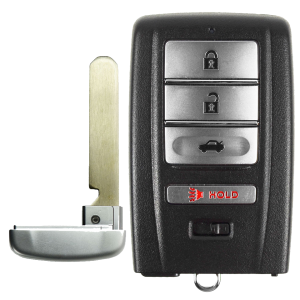 If your vehicle has a key that we are able to program the process takes about 30 minutes and the service is performed on site while you wait. Technology in vehicles today is more advanced than ever. Vehicle security and convenience improvements have led to "keyless" cars and trucks. Vehicles with push-button ignitions do not use a traditional key. As such, many folks believe a locksmith cannot help them with this type of key. 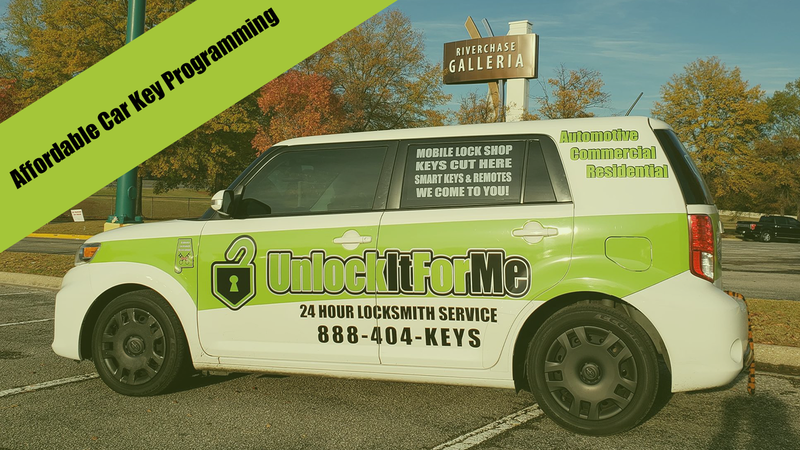 UnlockItForMe can in fact program keys to newer “Push to Start” vehicles that do not require a physical key inserted into the ignition switch, many newer vehicles include this feature and replacing this type of key through the dealership can cost well over $300 in most cases! As with all our locksmith services, if we cannot complete the job, you do not pay. 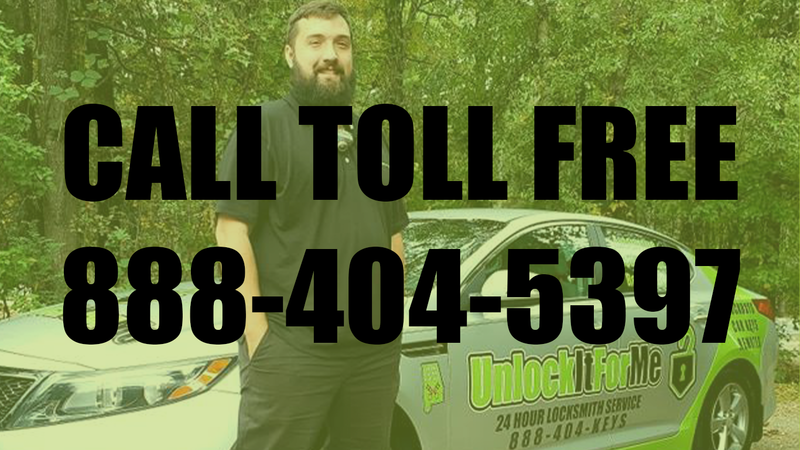 Unlock It For Me is committed to honesty and integrity and to providing you with high-quality locksmith services. Our Company is Licensed with the Alabama Electronic Security Board of Licensure and we are insured to protect your property. We've all heard you get what you pay for. As an illustration, Amazon, and eBay offer a bounty of car keys and remotes for sale. Indeed, many reputable items are for sale there, however, knock off and cheap imitations and copies of car keys also are available online. A variety of vehicles particularly, Nissan and Chrysler, have designed "locked" the keys so that they cannot be used with any other cars. Late model vehicles additionally, require special diagnostic tools in most cases to program duplicate keys. There is no doubt that car manufacturers are trying to limit the aftermarket car keys market, however, we're on your side! 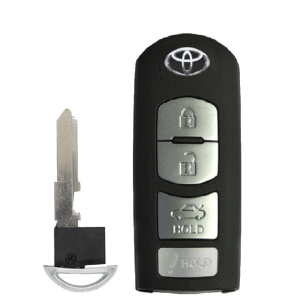 We do our best to deliver OEM quality car keys and remotes at a fraction of the typical costs of the dealerships. Moreover, we come directly to your location. After all, lost keys mean you can't drive. Avoid a tow truck, call us instead!. and even newer vehicles with electronic key fobs and remotes. Newer vehicles manufactured by Nissan, Toyota, Chevrolet, and others, feature push-button ignitions. 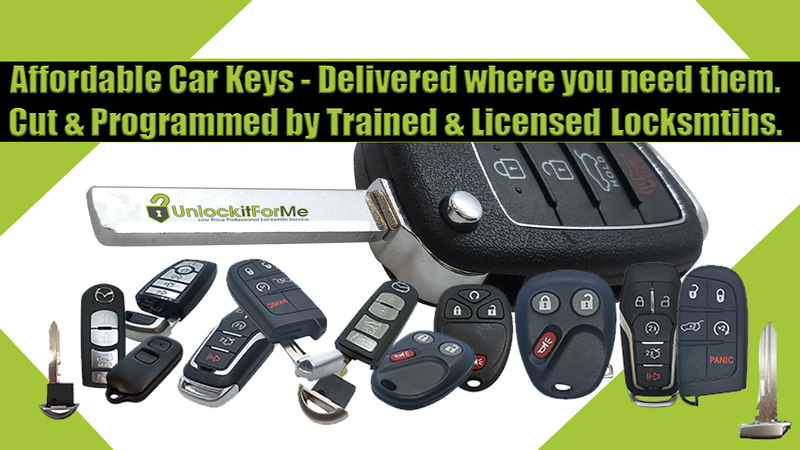 Nonetheless, UnlockItForMe can still assist with virtually all car keys and remotes. Ford motor vehicles have changed over the years. So too have the keys. No matter if you have a 1999 Ford Crown Victoria or a 2018 Ford Mustang. Our locksmiths are capable of cutting and programming transponder keys to all Ford vehicles. Explorer Focus, Taurus, we do it all. Furthermore, don't worry in case you have lost all keys. Replacement for lost Ford keys and remotes are available via our locksmiths. Everything that we need for cutting and programming a new transponder key, we bring with us to your location. Overpaying for key duplication and extra keys is not necessary. Give us a call for a quote. Honda Keys Cut and Sold Here! Our locksmiths cut and program keys for a wide range of Honda vehicles. Accord, Civic, Pilot, Odyssey and everything in between. Car Keys and Remotes cut and programmed. Standard and High-Security Keys available. Duplicate Existing Keys. Unlock it for me can replace broken Honda keys and remotes. Key shells and entire new remote keys are available for sale. Ask the locksmith for details. with this type of key. UnlockItForMe can program a second smart key, and cut the emergency insert key. If you have lost or broken your smart key, we will replace it for you. Don't overpay at the dealership. Call us for a quote! It is a common misconception that you cannot have the keys locked inside a Nissan Altima, Nissan Maxima,or other Nissan vehicles which are equipped with the Nissan Intelligent Key Fob. Even so, it happens time and time again. What's worse, is losing or damaging your intelligent key. If you find yourself in a situation where you cannot unlock or drive your Nissan, this is never good. Allow us to assist you with your Nissan key replacement. 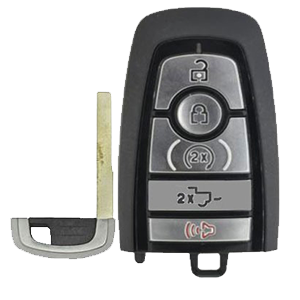 We can provide Genuine OEM Nissan Intelligent Keys. On the other hand, if you require a more economical solution, we offer many aftermarket keys and remotes for Nissan vehicles. We recommend for an OEM fit and function, that you only use Genuine OEM Nissan Keys. If you have purchased your own keys online, we will attempt to program them. If for some reason we cannot reprogram the key we will you offer an acceptable solution.